Home // Posts tagged "Kippi Leatham"
Nothing to do tomorrow? Come to RSSC’s Open House! 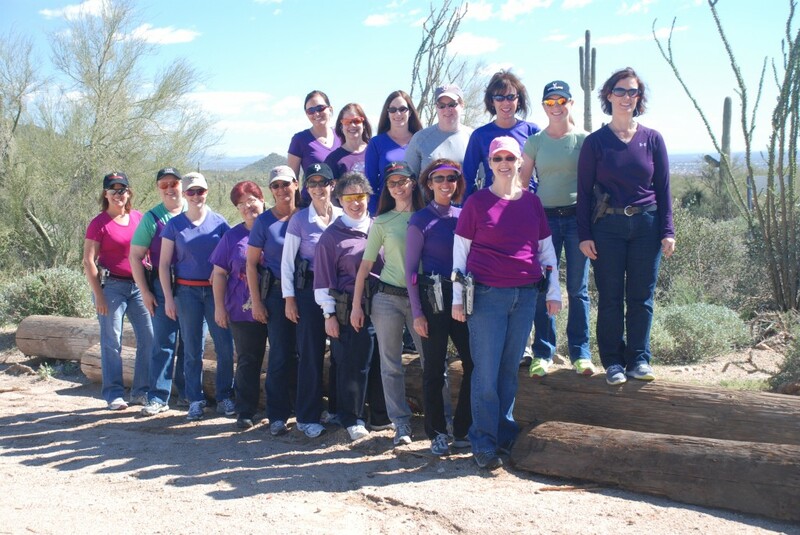 USPSA Area 2 Champions – Arizona women are big winners!